Patients with orthostatic hypotension, also called postural hypotension, may feel lightheaded (or even fall or faint) when they stand up after sitting or laying down for a period of time. This debilitating illness is relatively common and primarily affects older adults. The diagnosis of orthostatic hypotension requires a decrease in blood pressure of 20mmHg systolic, or 10mmHg diastolic, within five minutes of rising from a seated or lying position. While most people with orthostatic hypotension experience symptoms immediately upon changes in body position, a small number of patients might not have symptoms until five to10 minutes later. This is called delayed orthostatic hypotension, and it is uncommon. How Is Orthostatic Hypotension Treated? Since the specific issue causing the problem varies from person to person, there is no single treatment for orthostatic hypotension. Sometimes the solution is as simple as discontinuing a certain medication you've been taking or increasing your fluid intake in order to replenish blood volume. Even a single episode of fainting after standing up is sufficient reason to schedule a visit to the doctor. 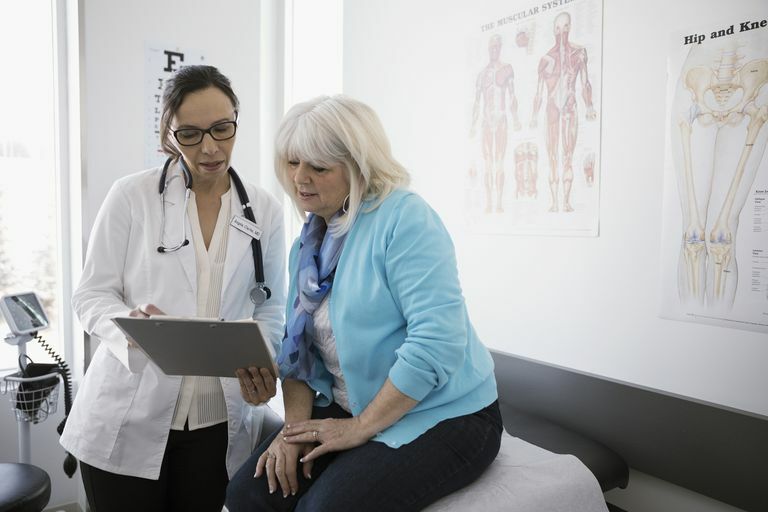 Since the symptoms of orthostatic hypotension tend to worsen over time, your likely to have the best outcomes if you see your health care provider as soon as possible. Frishman WH, Azer V, Sica D. Drug Treatment of Orthostatic Hypotension and Vasovagal Syncope. Heart Disease. 2003; 49-64. Lee T, Donegan C, Moore A. Combined Hypertension and Orthostatic Hypotension in Older Patients: A Treatment Dilemma for Clinicians. Expert Reviews of Cardiovascular Therapy. 2005; 433-40. Rutan, GH, et al. Orthostatic Hypotension in Older Adults. The Cardiovascular Health Study. Hypertension 1992; 19:508. Sandroni P, et al. Pyridostigmine for Treatment of Neurogenic Orthostatic Hypotension — A Follow-up Survey Study. Clinical Autonomic Research. 2005; 51-3. Singer, W, et al. Pyridostigmine Treatment Trial in Neurogenic Orthostatic Hypotension. Arch Neurol 2006; 63:513.
van Lieshout, et al. Physical Manoeuvres for Combating Orthostatic Dizziness in Autonomic Failure. Lancet 1992; 339:897. Young, TM, Mathias, CJ. The Effects of Water Ingestion on Orthostatic Hypotension in Two Groups of Chronic Autonomic Failure: Multiple System Atrophy and Pure Autonomic Failure. Journal of Neurology and Neurosurgical Psychiatry 2004; 75:1737.